I love hearing from readers! Who loves graphic novels? I love graphic novels! 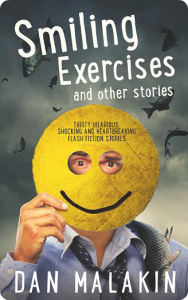 Get my collection of acclaimed flash fiction for free for a limited time only!